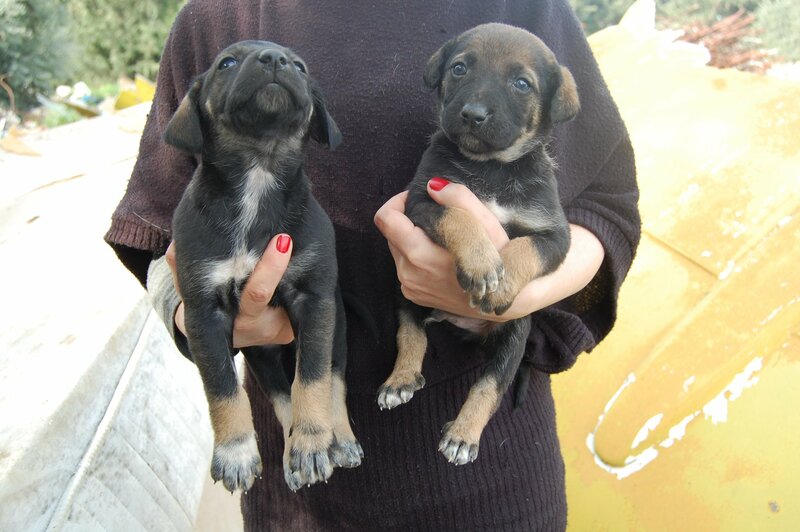 These are the Madonna Project Puppies, 4 males and 3 female. 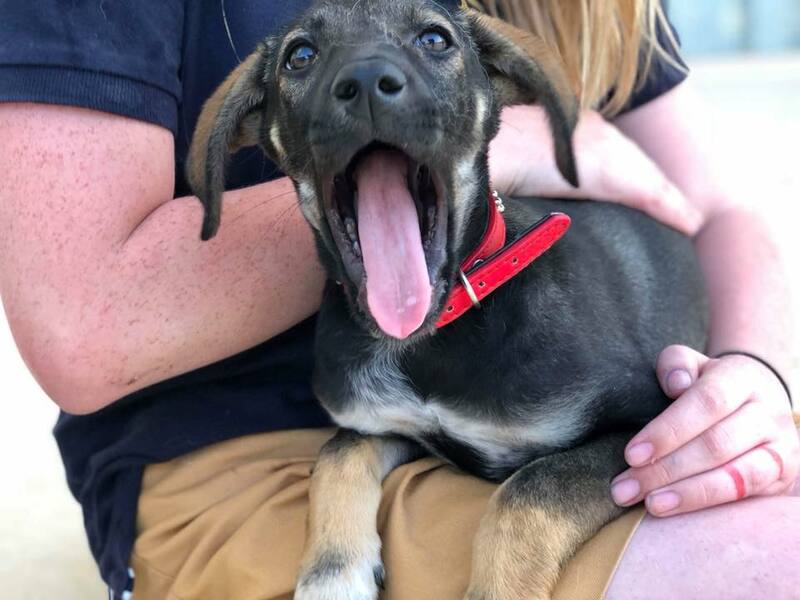 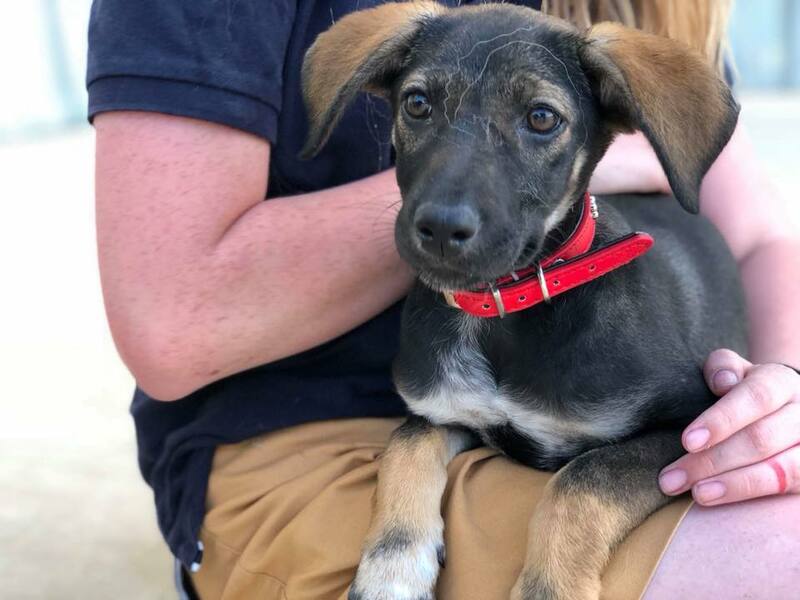 3 Puppies have been rehomed, which leaves Gladys, the puppy with the red collar, who is in foster, then there is Star, Splodge, Buster and Socks, who are in kennels. 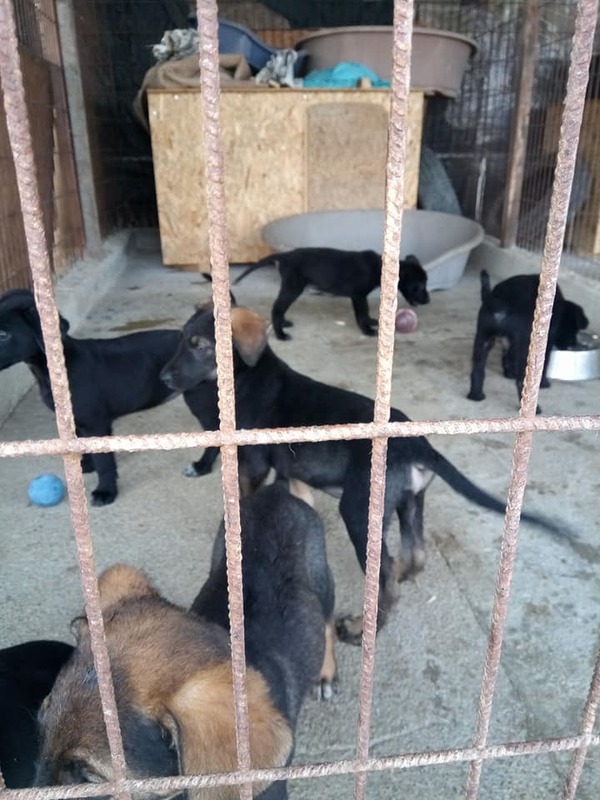 All are in need of homes, if anyone would like to meet any of these gorgeous puppies, please contact Admin, they are approximately 4 months old, have had all their annual inoculation and have been wormed and treated for fleas/ticks. 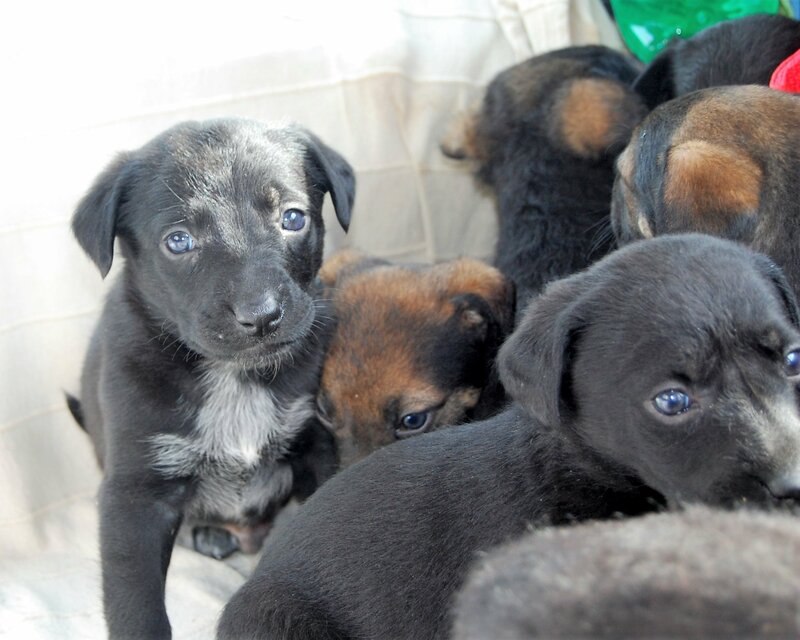 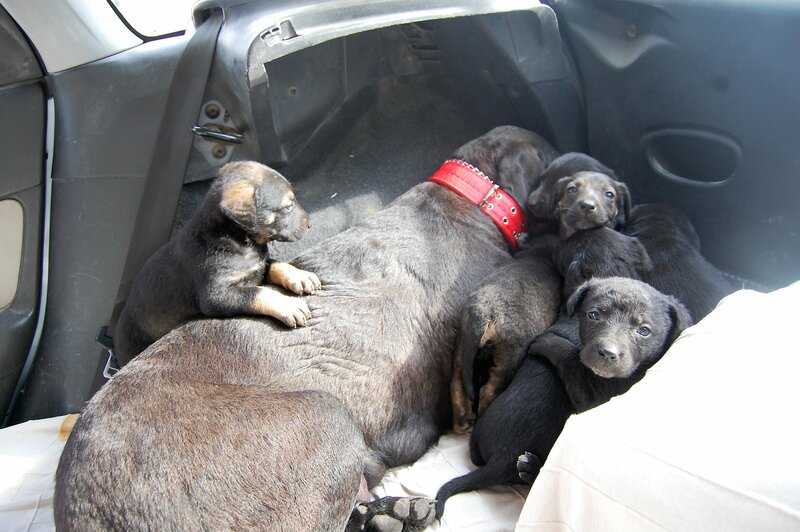 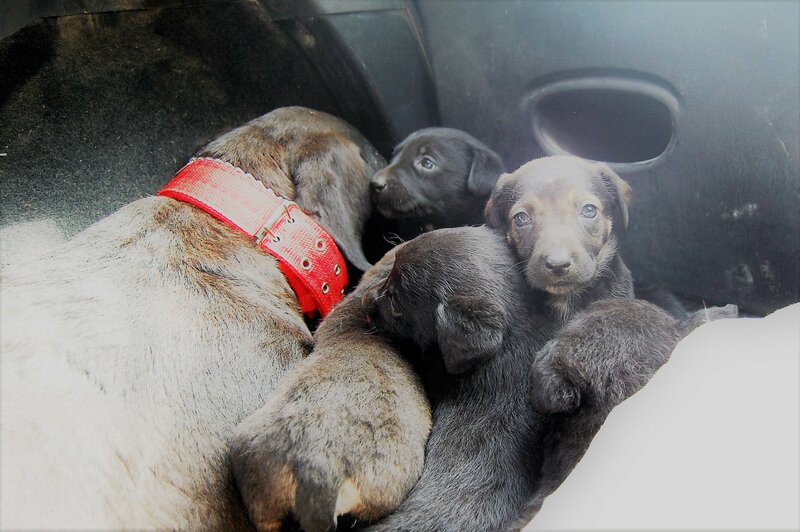 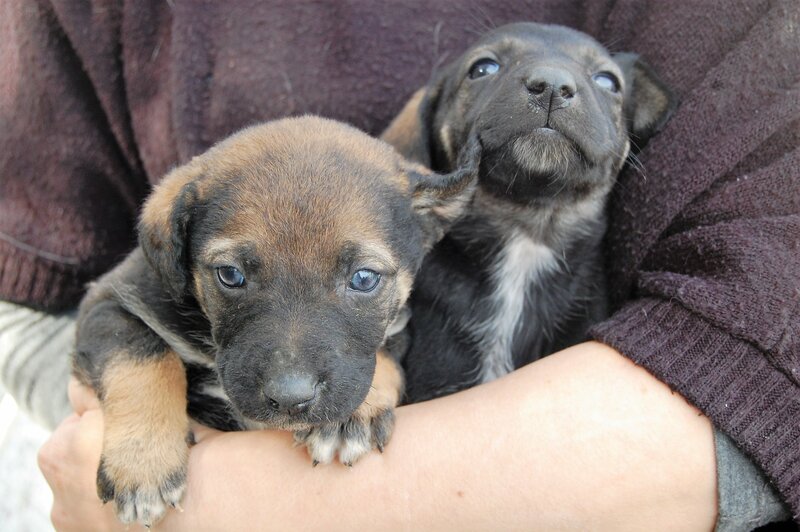 WE need your help to get these 5 puppies their happy ever after................. you know you want to!